This week we talk to Joanna Popper, the head of VR at HP and a major leader in the quest for female representation in technology, entertainment and interactive computing. 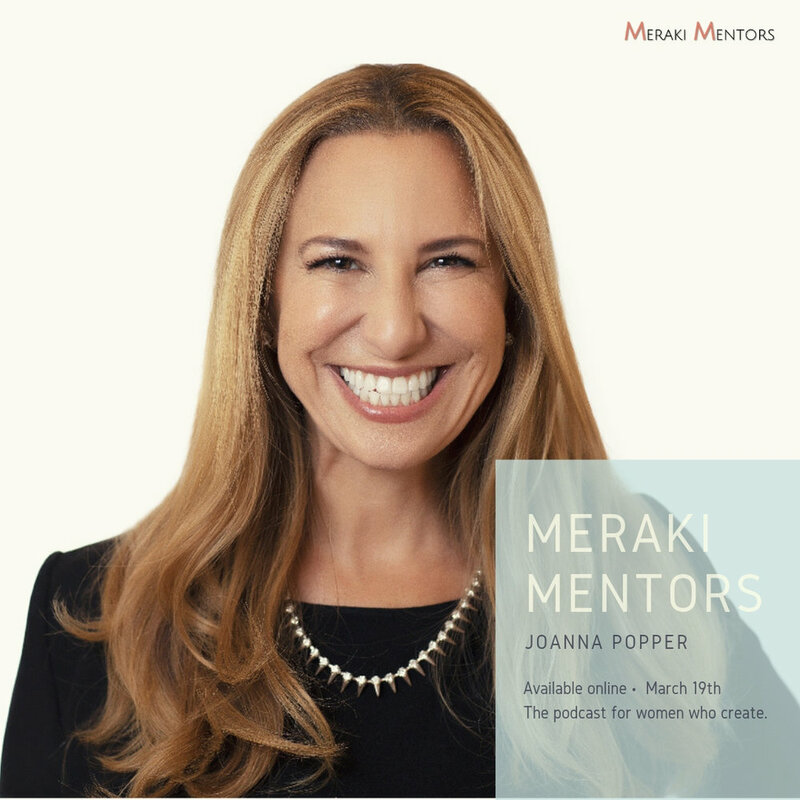 Joanna discusses the twists and turns of her career, which has led her from banking to marketing, television to VR, and how she applied the famous 80-20 (making your favorite 20% of your job 80% of your next job) to her career. Along the way, she shares tips for creatives looking to network on social media. Whether you’re interested in the intersection between creativity and technology, or just wondering how to merge your artistic muscle with a fulfilling career, there’s loads to learn from Joanna!